Teachers from Waseca Intermediate School learn to integrate concepts into science curriculum. 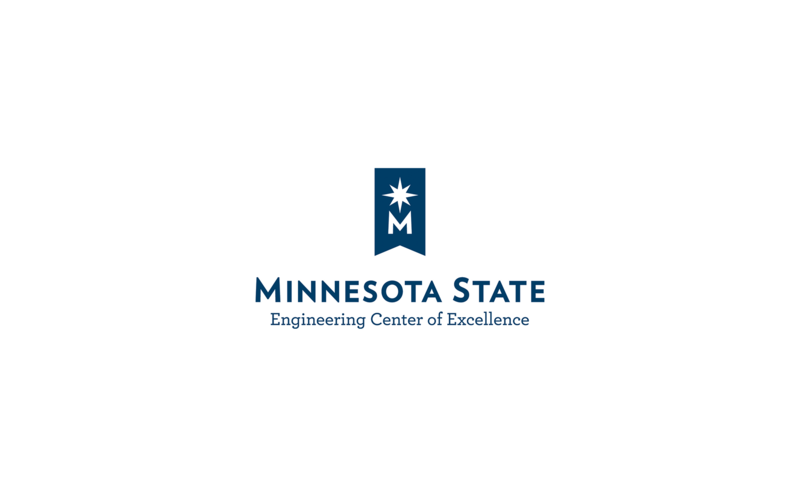 In June 2014, MNCEME once again partnered with the Minnesota State Mankato College of Science, Engineering and Technology (CSET) to deliver the third installment of the Teach the Teacher Minnesota Science Standards Workshop. Minnesota State Mankato professors, Jeffrey Pribyl (Chemistry) and Patrick Tebbe (Mechanical Engineering), took the workshop to the teachers at Waseca Intermediate School in Waseca, MN. During the course of this three-day workshop, Pribyl and Tebbe provided a survey of engineering as a profession, discussed basic engineering design principles, led exercises that developed both engineering and teamwork skills, taught the basics of electronic circuits, and led in the design, construction and testing of small mousetrap-based catapults. They also helped the teachers determine how to integrate engineering concepts into their curricula. In addition, they went on plant tours of MTU Onsite in Mankato as well as Itron in Waseca. Additional details on this Teach the Teacher Minnesota Science Standards program can be found in an article written about the 2013 Workshop (Click here: http://ed.mnsu.edu/infobrief/2014-04/#teach). MNCEME plans to continue this workshop in the coming summers, and will investigate expanding the program to include more than one school per summer.